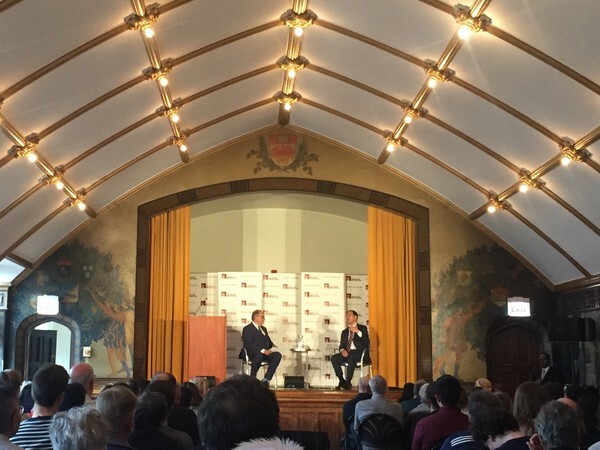 Castro signaled his support for legalizing marijuana and expunging criminal records associated with it, as well as reshaping the criminal justice system as a whole. 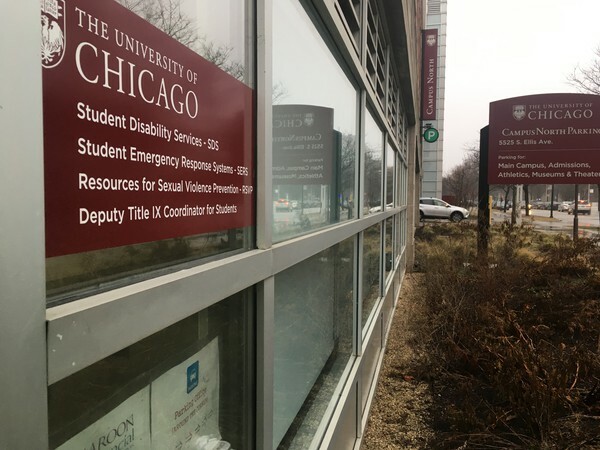 University of Chicago Police Department is investigating the incident, but the University has not issued a security alert. 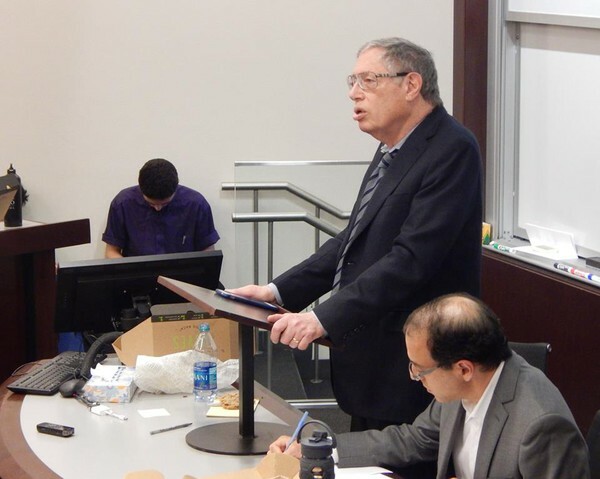 Strahilevitz, who supports the current plans to construct the OPC in Jackson Park, clashed with Epstein, who stands against that position, at a debate held by the Law School student organization Law of the Land. 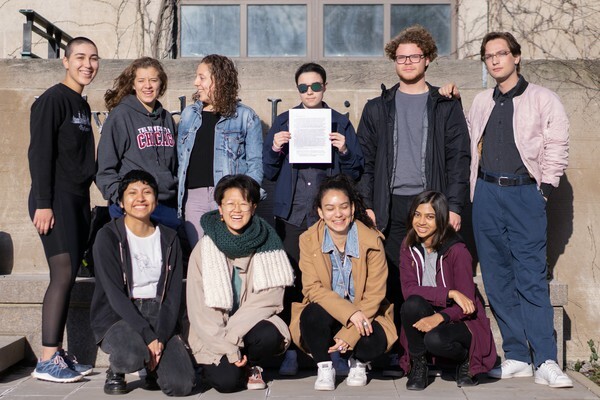 The referendum proposes eliminating Student Government’s Finance Committee as a permanent Standing Committee between College Council and Graduate Council, reducing the amount and frequency of collaboration between the two councils. 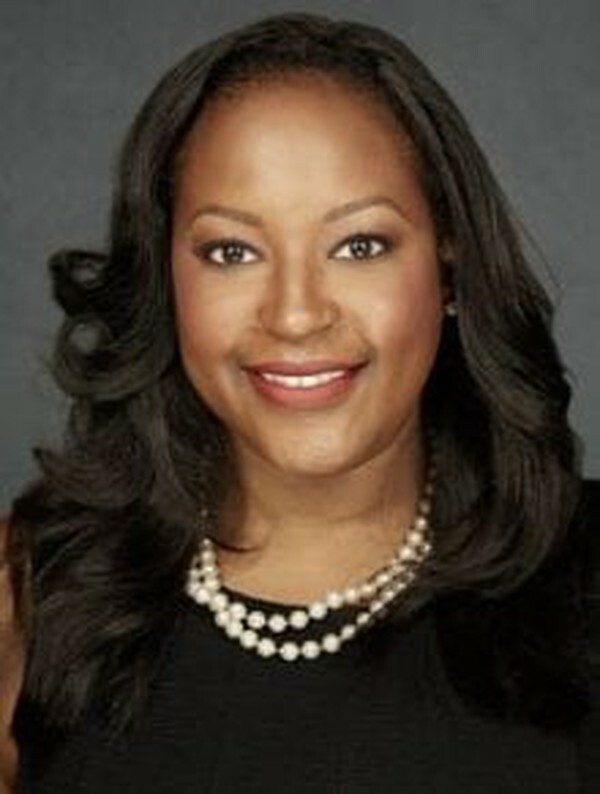 Prior to joining UChicago, Sainvillus served as communications director at the Illinois Department of Human Services and assistant press secretary in the Office of the Governor of Illinois. The panel noted a growing trend in the number of reports filed over the past several years, especially during several moments of nationwide controversy. The summit's goal was “showcasing the global impacts of Israel by highlighting Israeli innovation." 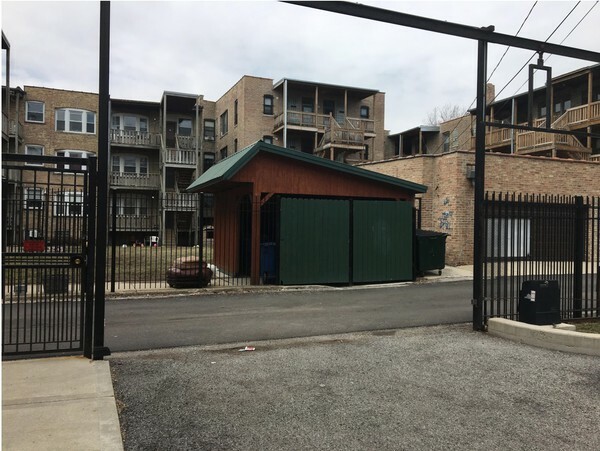 Its installation follows the January opening of a chapter of Pi Kappa Alpha (Pike) and December rechartering of Phi Delta Theta (Phi Delt). Tchen spoke of her experiences related to the development of equal rights for women and the fight against sexual assault regardless of circumstance. Victims say they are frustrated by the lack of security alert and a slow response from the University. 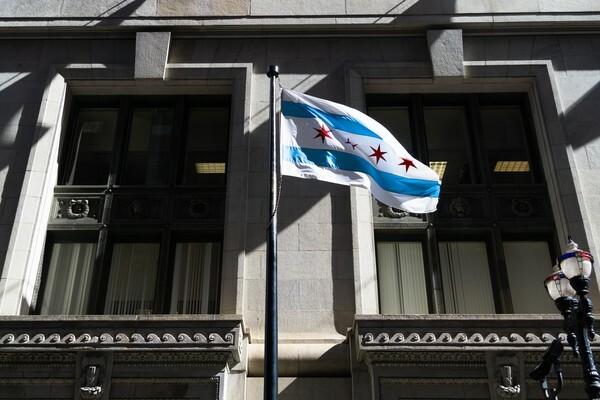 We broke down how the neighborhood voted in Chicago's historic runoff election. 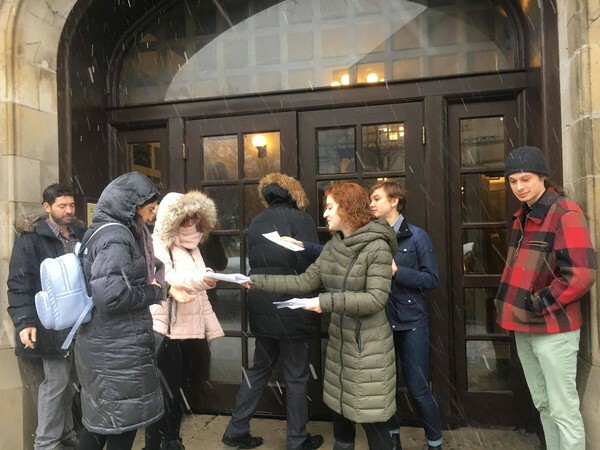 The organization delivered a letter to President Zimmer outlining a list of demands to provide transparency regarding UCPD funding. 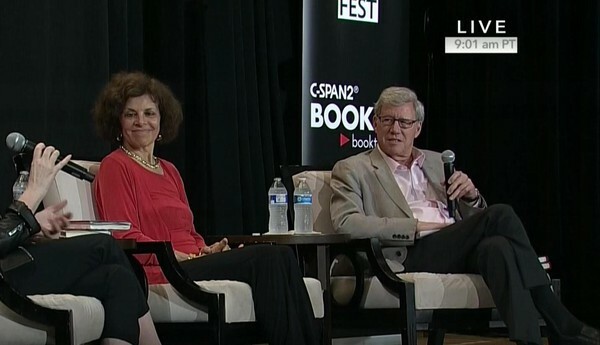 Nadine Strossen, also a law professor at New York Law School, discussed free speech policy with professor Geoffrey Stone, a prominent First Amendment scholar. The protestors chanted, "“Free, free Palestine, protesting is not a crime" during a talk by Eugene Kontorovich. In Global Warming this quarter, students watch lectures through videos on Coursera, an online education platform. The minor is open to students of all majors and intends to offer students the opportunity to explore the social, political, and economic processes that shape individual and population health. 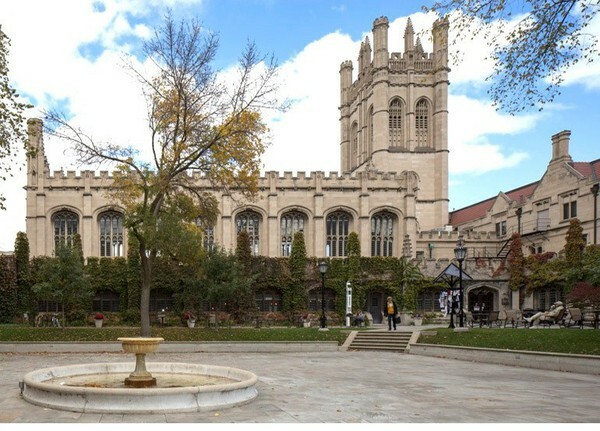 Students can expect the café in Crerar to offer baked goods, coffee, and light lunch offerings, according to a UChicago Dining newsletter.